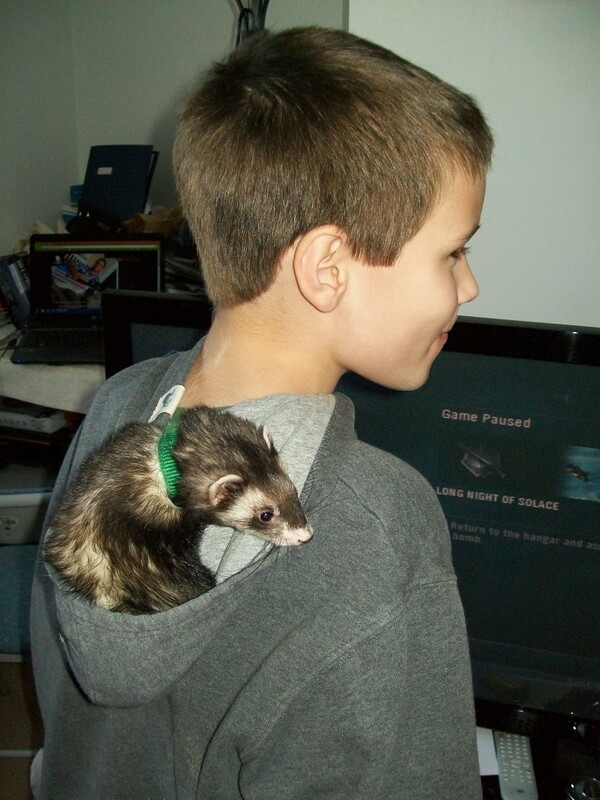 Ferrets are terrific pets to have for many ages. I mean, seriously, who can resist that cute, little, furry face as it runs by you at the most awkward of angles, back hunched and ready to play? I know I can’t! People commonly consider a ferret as a member of the rodent family, but this is far from scientific truth; they are actually a member of the weasel family, which far more makes sense. Weighing in at a whopping one to five pounds at maturity, did you know that ferrets are meat eaters? Well, you might want to brush up on their diet requirements if you plan on befriending one! When you have a group of ferrets, they mean business! 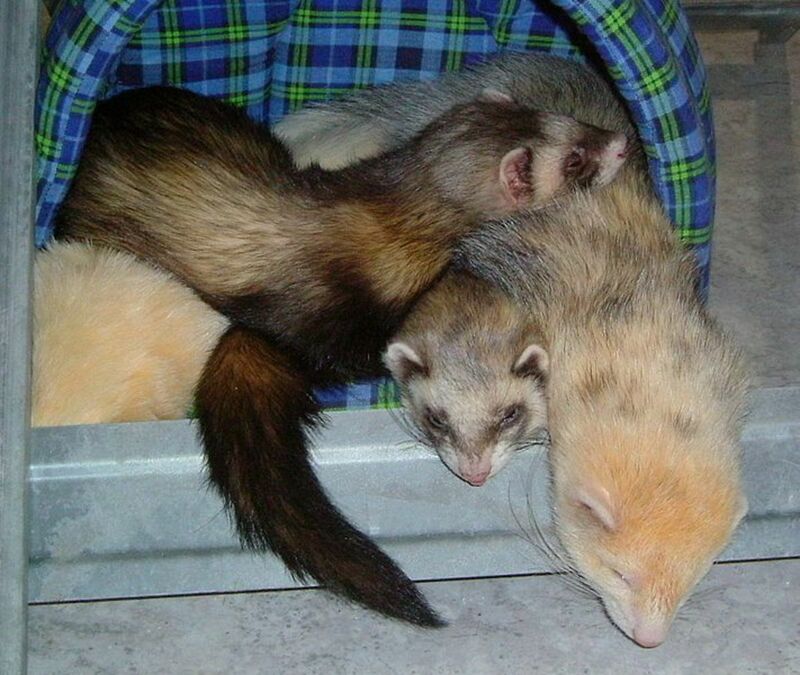 Literally, a group of ferrets is referred to as a “business” of ferrets. Having just a single ferret may make you feel like you have more pets because it is like having a dog and a cat in one single pet! They are quiet and small like a cat, but playful, loveable and sociable like a dog. Much like a dog or cat, ferrets are pretty intelligent and learn their names, they can learn tricks, and they can potty train to a litter box! 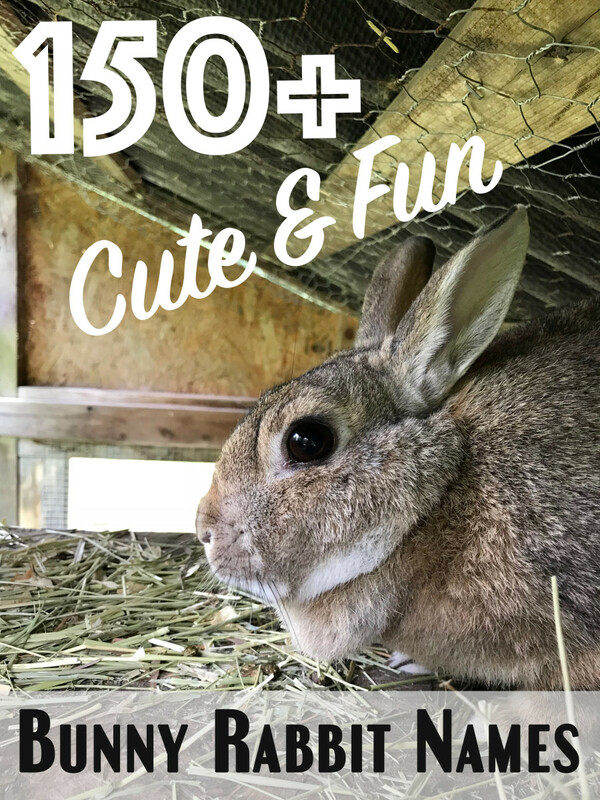 Imagine being able to have the furry little fellow run around without worrying about cleaning up after it or needing to confine it to a cage forever. Beware that ferrets are excellent hiders, though! It’s probably not a bad idea to invest in one of those huge ferret balls to let them run around it; at least they can’t squeeze themselves into trouble! So you are getting a guinea pig? First things first, you need to pick a name! 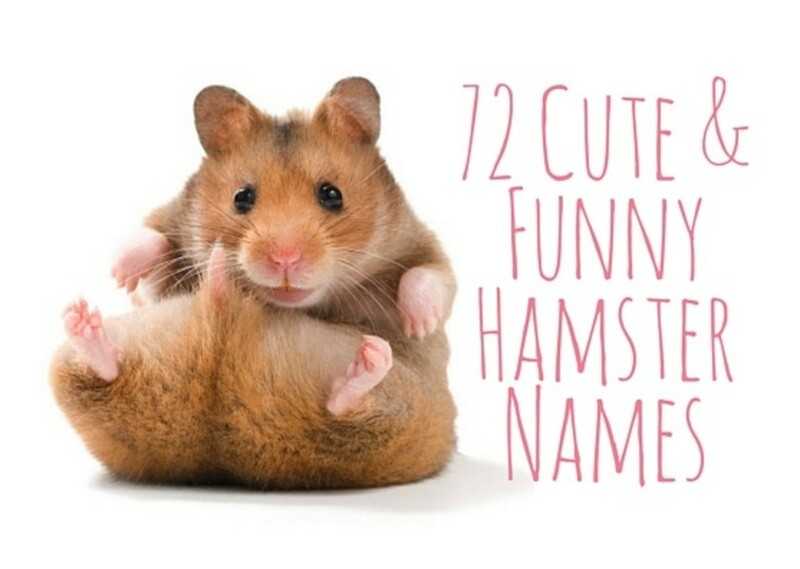 There are plenty of guinea pig names to choose from; boy names, girl names, cute names, and my favorite, funny names! Hedgehogs are adorable little spikey balls of love! With the adoption of any animal, comes the need for a name, and a hedgehog needs a name as sharp and as cool as he is! Assess personality: Your ferret’s personality might come out right away, or it may take some time for it to adjust to it’s new surroundings. 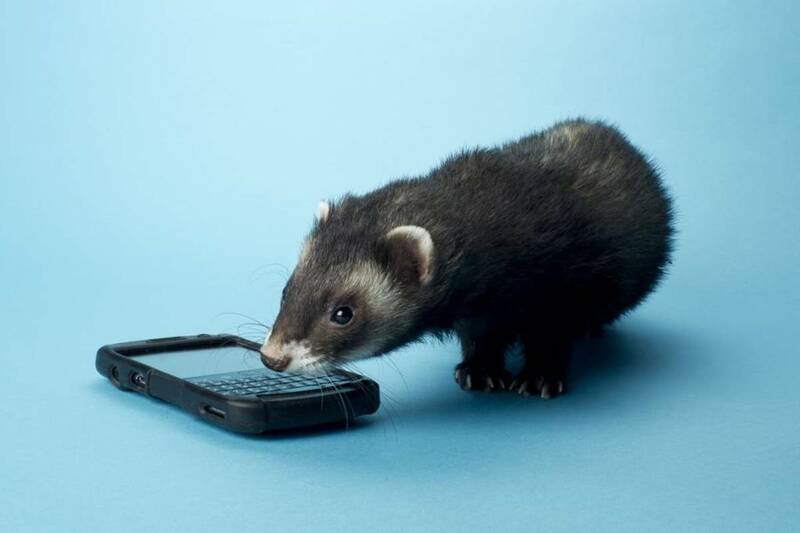 Ferret names should not be rushed, so it won’t hurt anything to wait to see your furry friend’s personality! 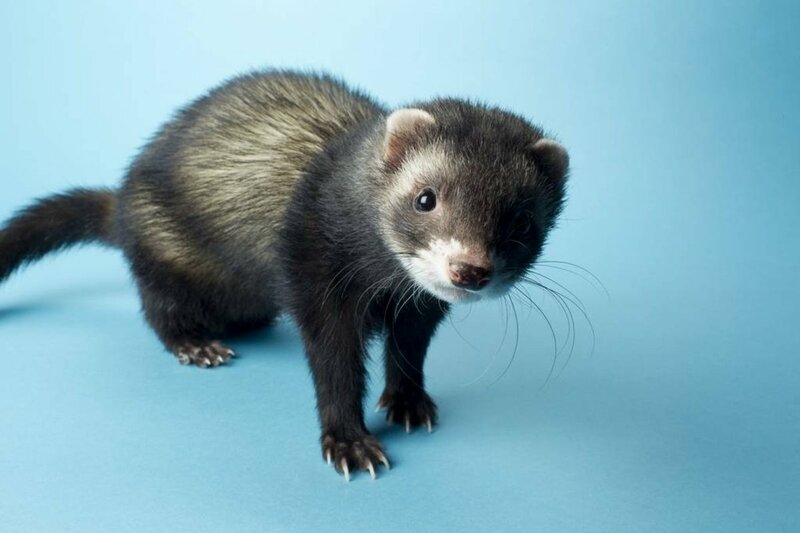 Use color or pattern: Different breeds of ferrets will have different colors and markings, and these can help with coming up with ferret names. Anything that generates name ideas is worth your time to consider. Ferret qualities: Think of qualities that are common amongst ferrets such as behaviors and personality traits. Such qualities can make it easy coming up with ferret names! Coin toss: If you have two names that you like, this problem can be solved with a simple coin toss. With this old-fashioned method, assign name A to heads, and name B to tails, and whichever side the coin lands on will ultimately become the ferret’s name! Index cards: In this game, let your ferret have fun picking its own name! What you do: Write a different name on each index card placing them in a big circle, place a piece of food on each one and then place the ferret in the middle of the circle. Whichever piece of food it eats first will determine the name. Ask a kid: Kids say the darndest things, don’t they? They are just very honest beings! Take advantage of this quality and ask their opinion on a name; who knows, they might even throw different (and interesting) ideas at you! 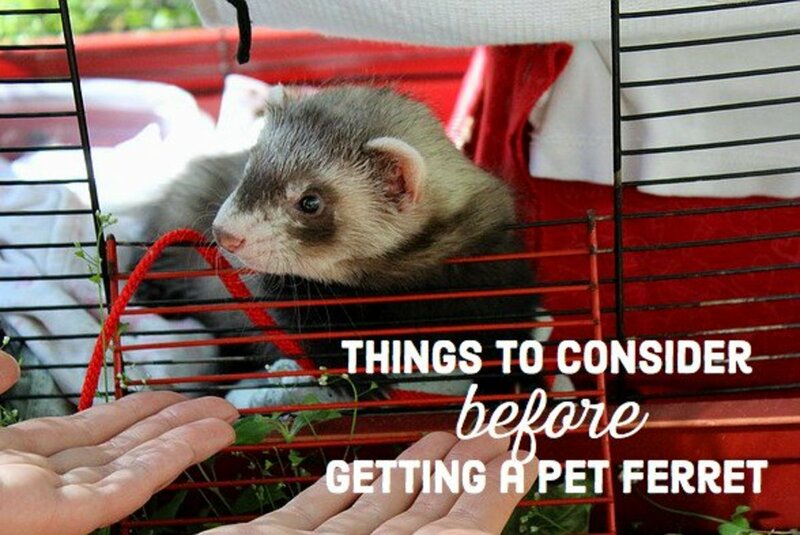 The most important thing is not that the ferret has a name, but that it has a loving home! So love that ferret; the name will come! How about Carpet shark or Will Ferret? I love the name Abu from Alladin. I just named ours pepper and he's sooooo friendly he kisses and wags his tail he doesn't even nibble bite I'm very pleased with him I'm glad I got him ..love the name bandit very cute name but my son likes Pepper so Pepper it is my oldest liked Ozzie but its my yougest sons ferrit he got him for Christmas so he gets to name him and i like Pepper i said it and he liked it so that was that! I really want a ferret and want to name it " Dory" is that a good name? Hi I am getting a ferret very soon and I want to call him Gizmo. Is this a good name? My girls are called Izzy she is crazy hard at times but can be loving and loves to play she is also super protective over her sister Cleo who is loveing all the time she is literally a lap ferret and alway wants cuddles and my boy is called Charlie who is skatty loving and dopy. I wouldn't change my fuzzbutts for the world. I LOAF THE NAME SKIT!!!!!!! Ferrets are amazing. My son and I just adopted one yesterday. Hes mostly white with a little gray in him. It's been one day and we are already so in love. We have named him Oscar. He has the best personality. It's nothing like owning a hampster or rat. Ferrets are incredibily smart and playful.. Very energetic and sometimes mischevious but you can't get mad because they're just so darn cute. Another good thing about it is..if you remt and can't have a dog or cat..you can have a ferret and the landlord can't say anything about it. It's perfect. Oscar keeps my 8 year old entertained for hours. He hasnt even wanted tovuse an electronic device. Oscar is the perfect pet for us. I highly recommend a ferret as a family pet. I named my two ferrets ,Chocolate and Cotton Candy,they are just adorable. yeah Im hoping to adopt a ferret. The one I'm looking at is a male named Oscar, but if i were to change the name, what should it be? i was thinking Scout was pretty cute! 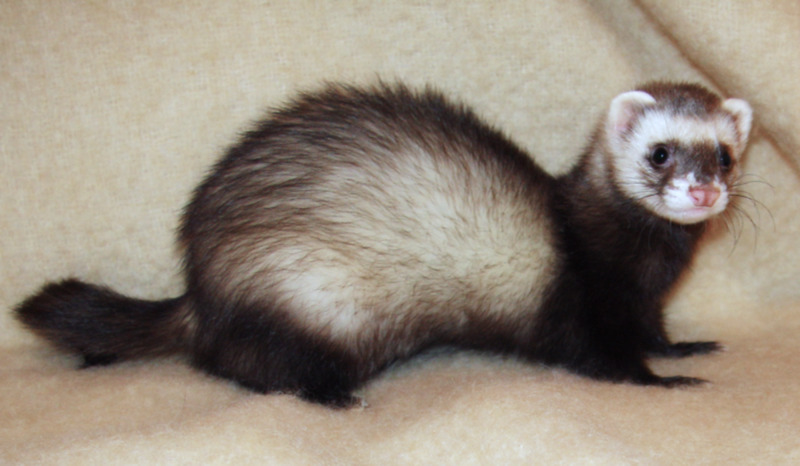 i will be getting a ferret very soon and the name bandit settled the deal .thans SOOOOOOOOOOOO much!!! That is a fantastic suggestion! Why isn't Draco one of these. This is so helpful. Thanks!! I named my ferret Sly and he absolutely loves it so far. 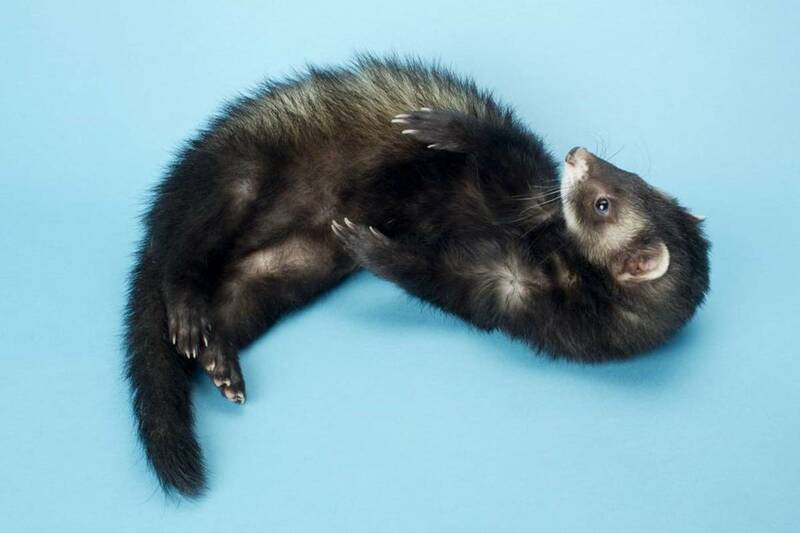 Im getting a ferret soon I have a name for if its female but am having trouble with some for a guy.... Any ideas that are also human names? Dear author. I need help in about a week i'm getting my first ferret & i don't know what to call it i really like bandit but a little while ago i gave my brother a kitten i named bandit after my grandmas cat that died a few years ago & the kitten was stolen & everyone really misses bandit & every time we name a animal bandit something bad happens i don't know what to do. Please help me pick a name for my first ferret. Please help me. 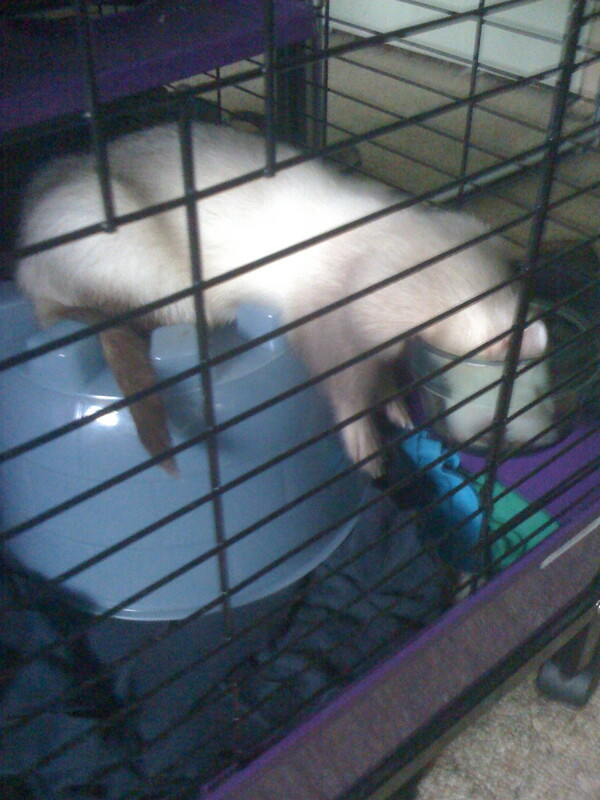 I'm going to get too ferrets & i was thinking of tink & bella. I got my inspiration for Bella from bell & i really liked tink ya know like tinker bell. So thanks for all the great ideas. YES i named my ferret Spot,I was inspired by your names...THX!! We will be getting a ferret very soon. I (Xelia) have had ferrets before, and they're so loving, fun, Adorable, very intelligent animals, I spoiled mine like babies, lol! It's gonnabe so AweSome to get another one, they're funny, yet beautiful. And since we like 'Nascar' alot, that's what we're going to name him. much better. Stupid Lord of the Rings. Just got a female ferret and I named her Kiki.